We are committed to supporting the communities within Melbourne, and partner with an array of organisations and events each year that support and help strengthen the communities in which we operate. Connecting with like-minded people, working together to share success and supporting each other through challenges builds identity and self-worth. Cancer Council are the leading independent funders of cancer research in Australia. Each year, Cancer Council helps thousands of Australians affected by cancer to ensure no one is alone during their journey. 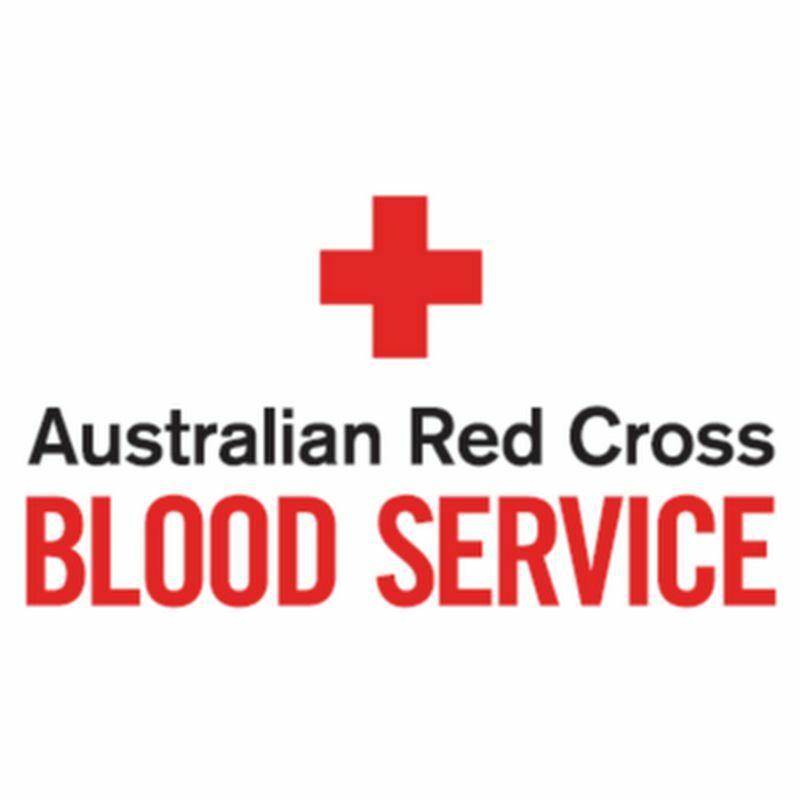 Australian Red Cross Blood Service is a national not-for-profit organisation that forms part of Australian Red Cross. They are responsible for providing the Australian community with safe, high quality blood and blood products, and organ and bone marrow services for transplantation. This is achievable from the support of more than half a million voluntary blood donors. The Blood service is vital in so many areas of the health industry such as bone marrow, organ and tissue donation, tissue typing for transplantations, research into blood and blood products, donor and product safety and blood transfusion. 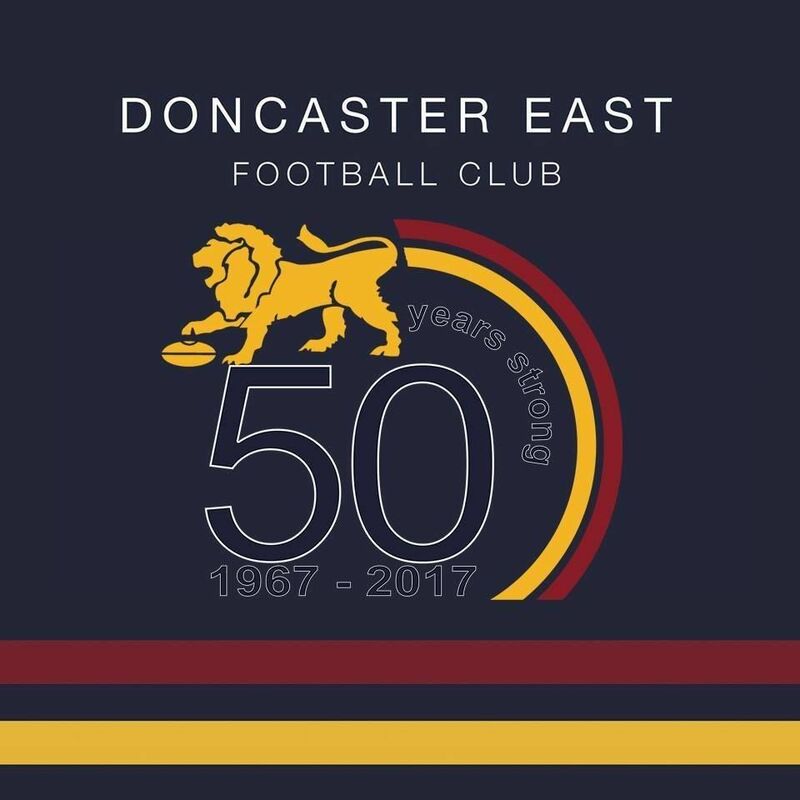 Doncaster East Football Club has been a part of the Eastern Football League for over 40 years, being known as the Doncaster East Lions. They have played in the 2004, 2005 and 2007 grand finals and took away the win in 2007 which elevated them to Division Two. Currently, they have a very talented group of young players that are the future of a club comprising of Seniors, Reserves and Under 19's, with approximately 100 footballers aged from 17 onwards. In 2012 the U19's won the Grand Final, were Runners Up in 2011 and 2013 and finalists again in 2014. 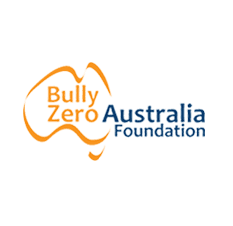 Bully Zero Australia Foundation is a not-for-profit charity that provides genuine and enduring care for bullying victims and their families. They provide support for the bullying victims and stand side by side with them, their families and friends in taking action and creating permanent positive change. Also, they aim to raise awareness of bullying and its devastating consequences through schools, workplaces and the broader Community. They are eager to empower and provide young people educational strategies to prevent bullying and work with bullies and their families to help create positive behavioural changes.